In reality, death has no meaning whatsoever to comic book characters. 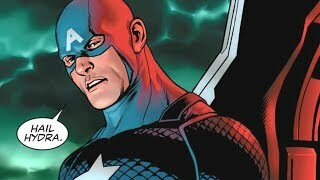 However, in the hearts and minds of comic book readers, the demise of a popular character can be a matter of life and...Well, you get the idea. Classic comic book deaths like that of Jean Grey in 1980s Dark Phoenix saga or Barry Allen in 1985 - 86's Crisis on Infinite Earths provided fans with new talking points and writers with new storylines to explore. How would Cyclops, Jeans long-time lover, handle the death of his partner? How would former Kid Flash Wally West step up to the plate and become The Flash for a whole new generation? 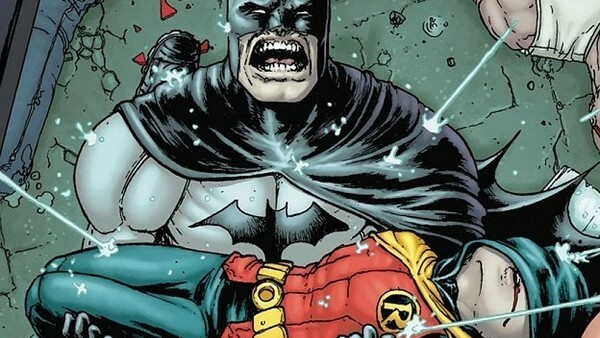 However, since the sellout success of 1992's classic Death of Superman series, comic book deaths can also be used as a cynical marketing tool, or worse, as the culmination points of shallow, editorially mandated crossover events, placed at, or near to the storys climax in order to give these baseless tales some sort of lasting impact, or meaning. In any instance, the one thing to remember is NOT TO PANIC, comic book characters always return in the end (and more often than not, with improved powers and a shiny new costume). So ubiquitous (and so rarely lasting) are comic book deaths, that Wikipedia even has a page about them. The first lines of which read, "In the comic book fan community, the apparent death and subsequent return of a long-running character is often called a comic-book death. While death is a serious subject, a comic-book death is generally not taken seriously and is rarely permanent or meaningful."